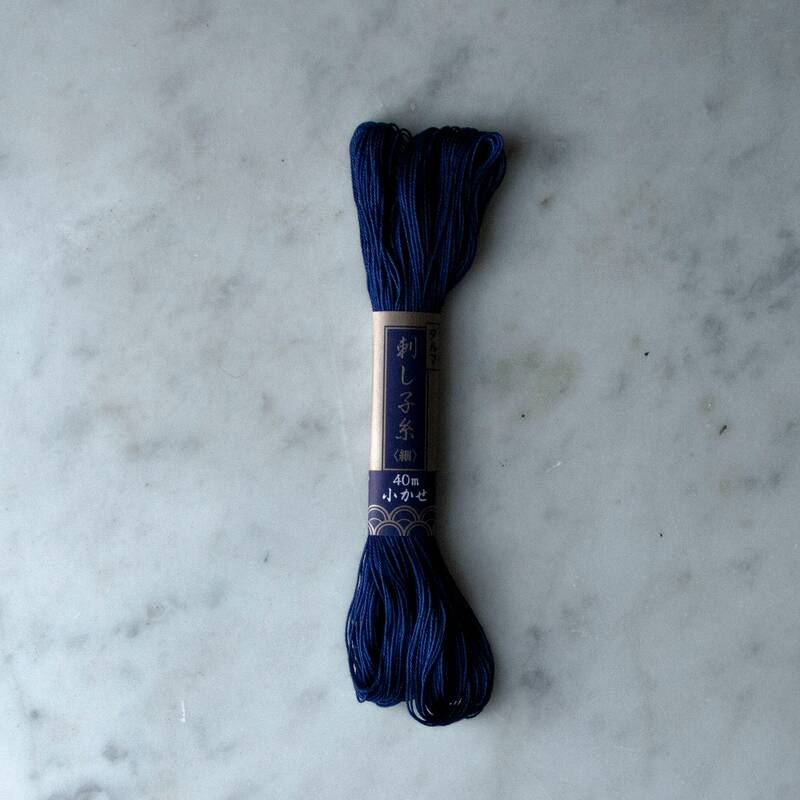 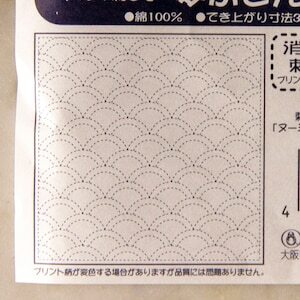 40 meter (44 yard) hank of thin sashiko thread- this is thinner than the Olympus brand I carry. 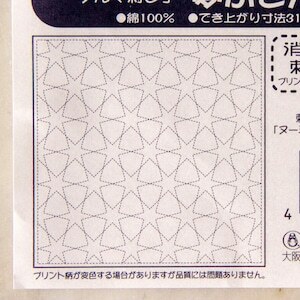 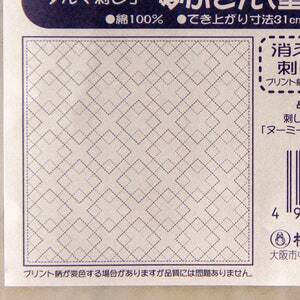 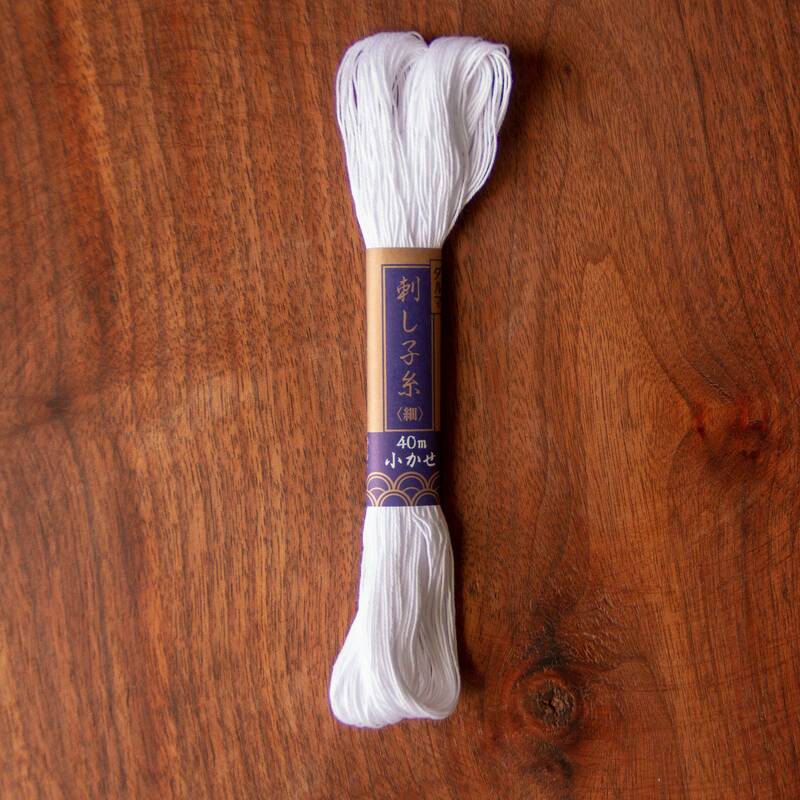 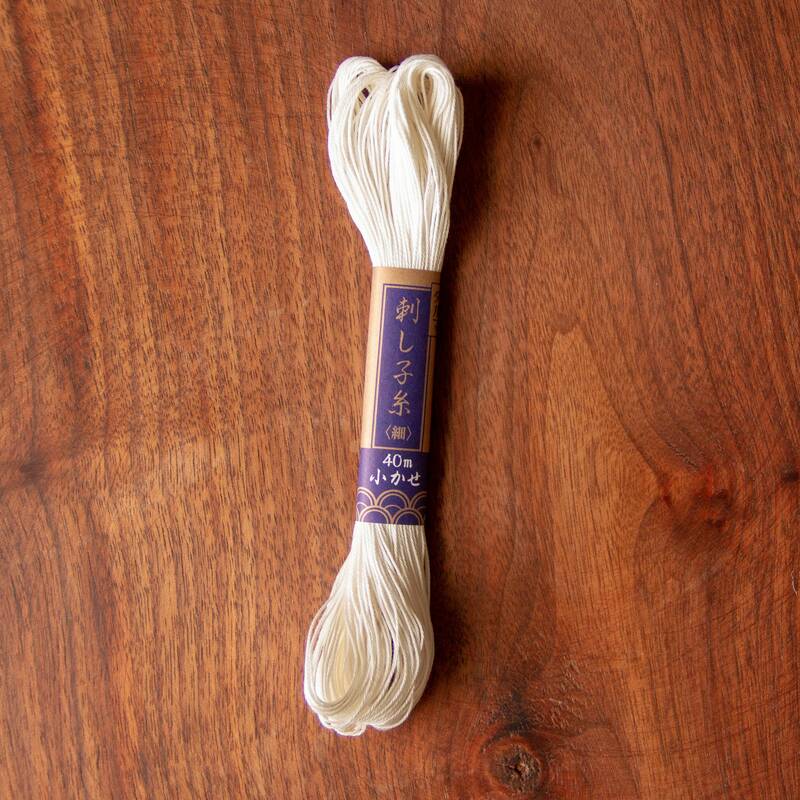 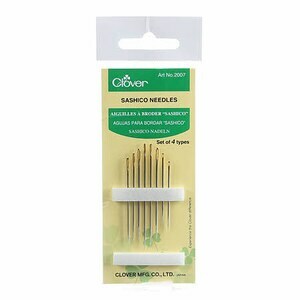 I love to use the thin version for hand quilting, as well as sashiko, boro, and other hand embroidery. 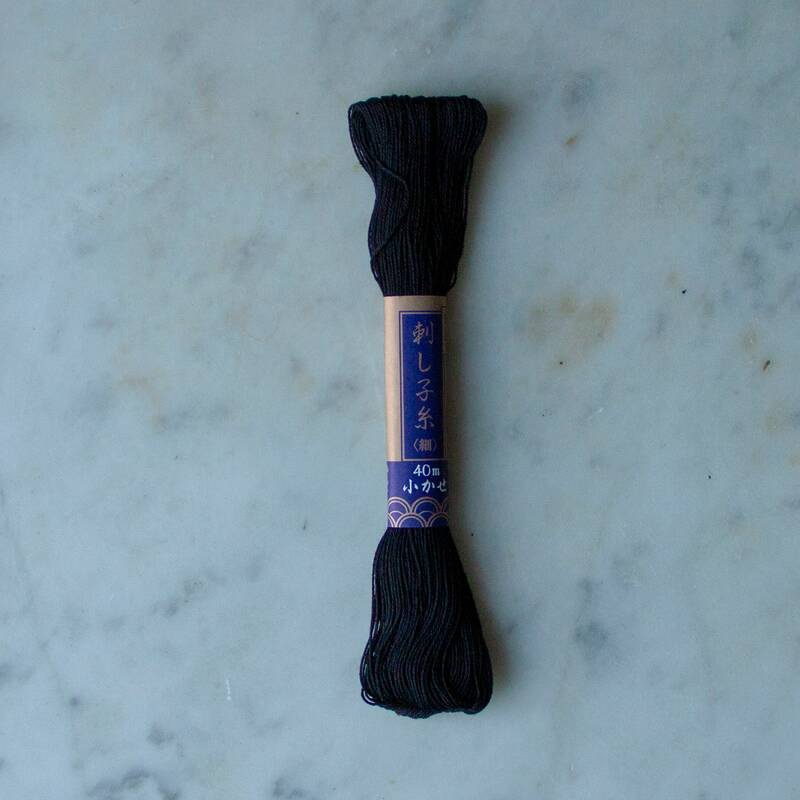 Made in Japan by Yokota.